Look, let’s get it clear from the start. A home isn’t much without the people who make it up. A home accessory should be something that adds beauty but also becomes an item around which moments and memories can accumulate and attach themselves. That is why your style of home accessories should always represent what you see and feel when you think of home. Are you a traditionalist? Why not add some old-fashioned decoupage plates and coasters to your kitchen spread? Or maybe you are more of a free spirit looking to add something quirky like a bone-inlaid mirror or some animal-themed bookends to your living room area? Perhaps your aim is to always be on-trend? Then take from our selection of chic, modern accessories from top designers working at the cutting edge of homeware fashion. Your style of accessories doesn’t have to remain a slave to the wants and needs of form alone. Some of the very best additions to the home blend the immutable power of functional structure with a creative shape. Decorative mirrors are a great example of this, contributing an ethereal energy to the room, adding light through reflection and fulfilling the role of a traditional mirror all at the same time. The wall clock has remained a staple fashion/function accessories for hundreds of years, roaming freely through reinvention after reinvention. Choose from everything from vintage clockwork pieces to fun and funky new digital designs and add some timeless beauty to your home. Well, not timeless exactly. It is a clock after all. Nothing has to power to turn a house into a home like that presence of new life. A baby’s crib will naturally become the centerpiece for any nursery, and the world of modern crib design offers a broad range of options to satisfy in terms of both style and utility. 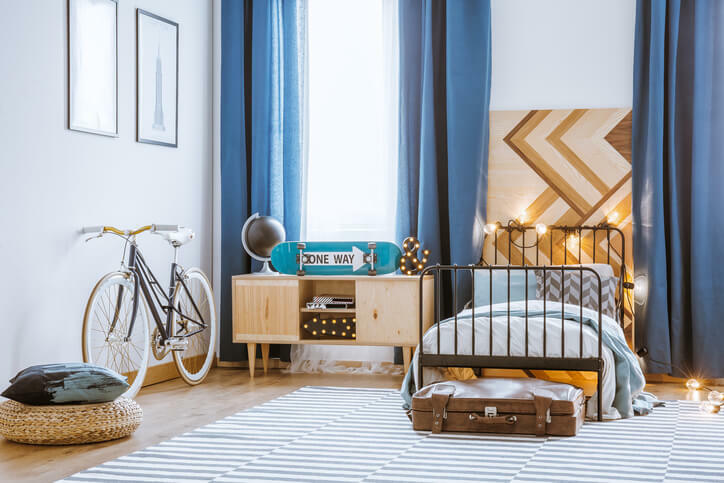 Why not choose a vintage style with a built-in conversion kit that allows the crib to transform into a toddler’s bed as your young one starts to grow? Or perhaps an ultra chic pod crib that scores big fashion points while simultaneously making it easier to keep an eye on your little bundle thanks to its unique structure? As they start to grow, you can start to add in fun and funky items like teddy-bear themed cushions or even an atlas colouring poster to add interest and play to the time you spend together. In the end, you are the master of your own castle. 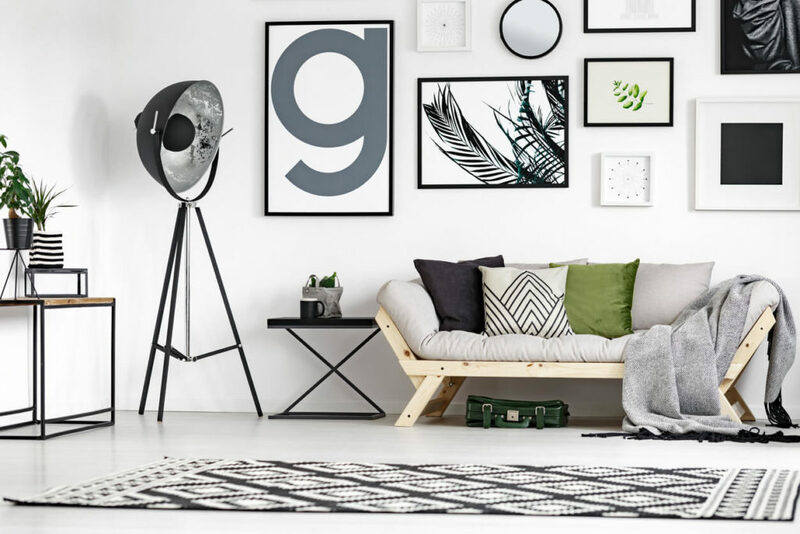 The Zalando Lounge selection of home accessories is simply here to help you fill in the corners in a way that makes you feel connected to the building you live in. You can make your vision go further by signing up to Zalando Lounge, where offers give members the chance to discover an impressive range of selected accessories, jewellery and outfits available at bargain prices. Membership is free and members can enjoy discounts of up to 75%* on selected items.